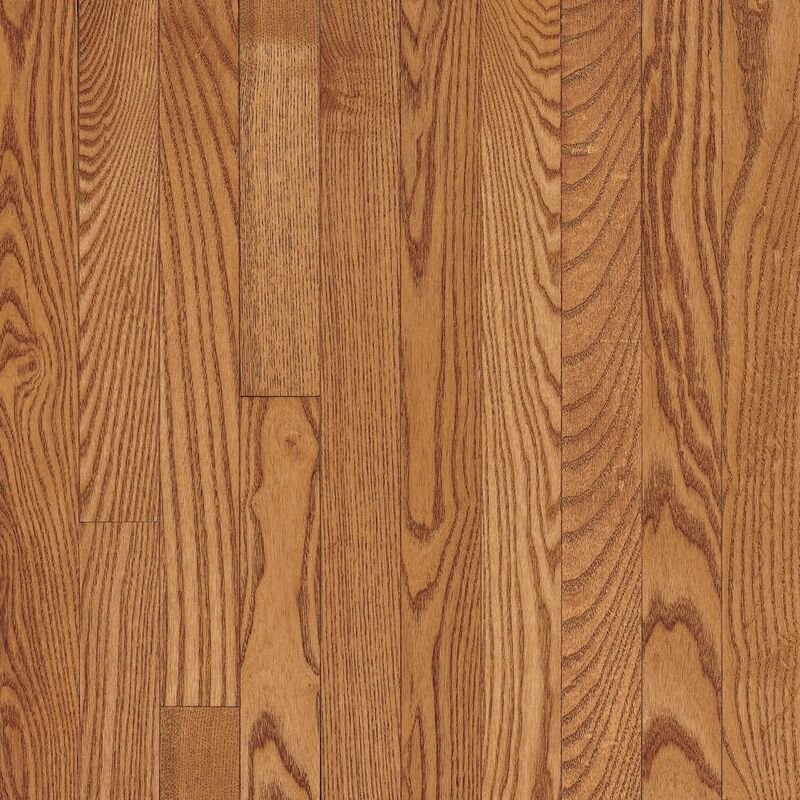 AO Oak Copper Light 5/16-inch Thick x 2 1/4-inch W Hardwood Flooring (40 sq. ft. / case) is rated 4.0 out of 5 by 1. Rated 4 out of 5 by Robert from floors were great...only concern is: the only transitions pieces are... floors were great...only concern is: the only transitions pieces are "off brand" and the stains do not match. Bruce flooring should manufacture these pieces to match!